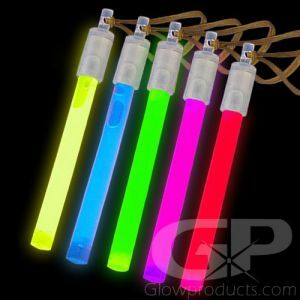 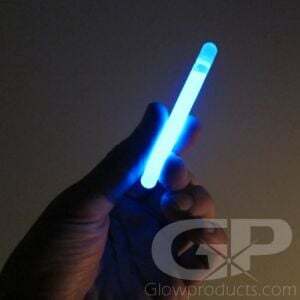 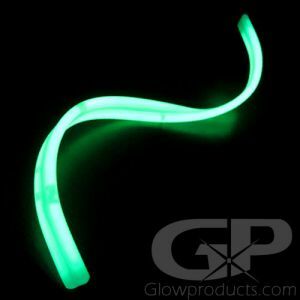 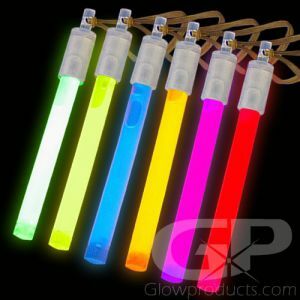 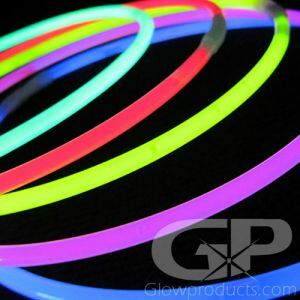 Glowproducts.com offers bulk and wholesale Glow Sticks with quantity based pricing. 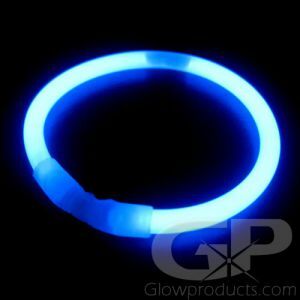 Please call us at 1-877-233-4569 for the most up to date product information, availability, freight options and pricing details. 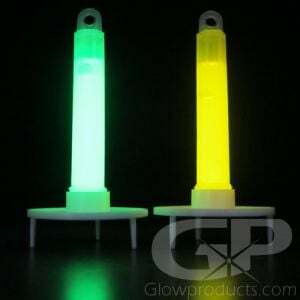 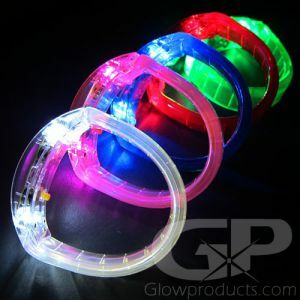 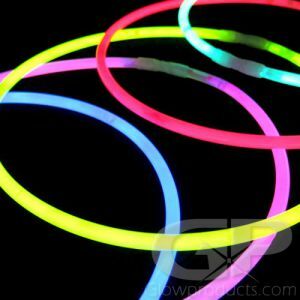 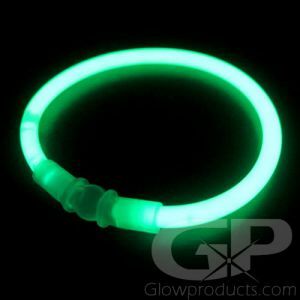 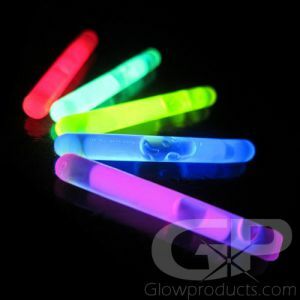 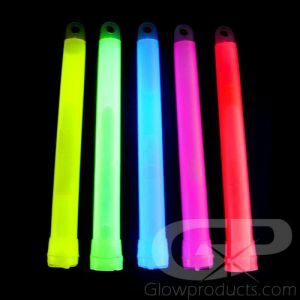 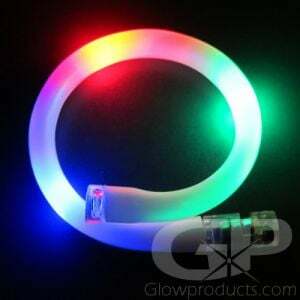 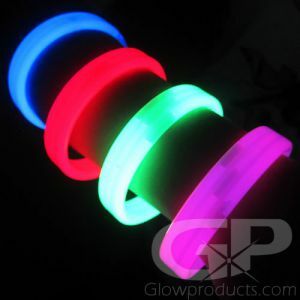 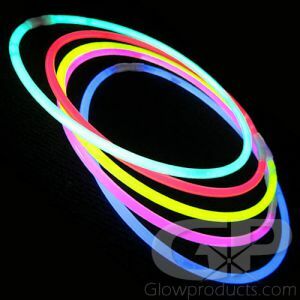 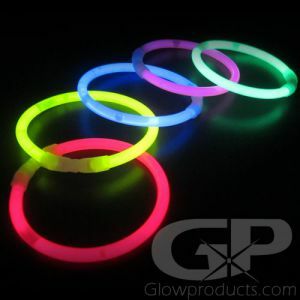 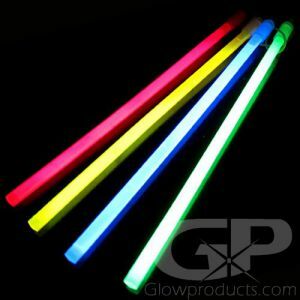 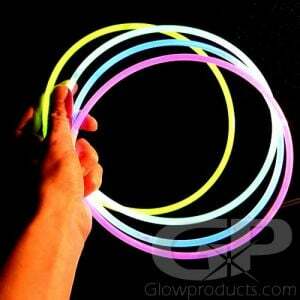 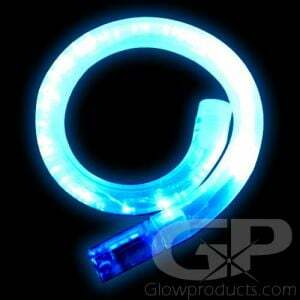 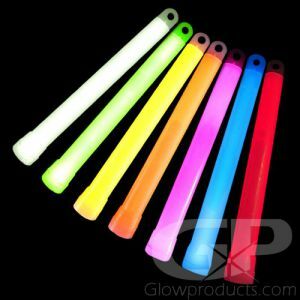 Glowproducts.com is a leader in providing bulk and wholesale glow sticks. 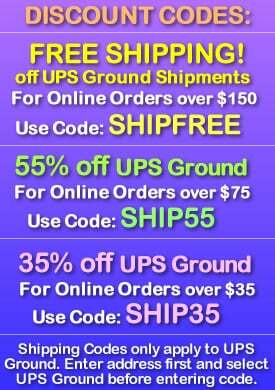 We pride ourselves on delivering quality products at a great price to our customers. 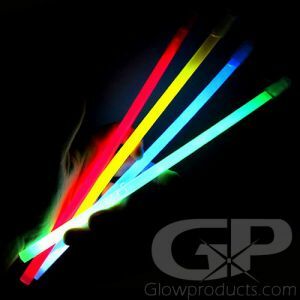 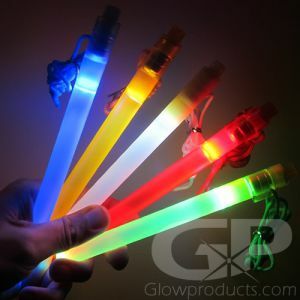 From miniature light sticks to super sized glow batons, we offer an extensive bulk selection of glow sticks and cater to a wide variety of customers including rave vendors, fair promoters, emergency personnel, police and security firms, military contractors and the entertainment industry. 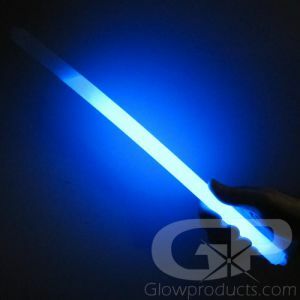 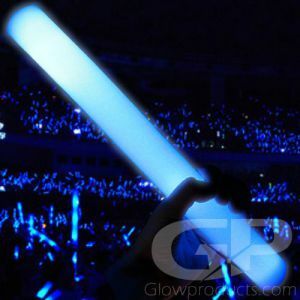 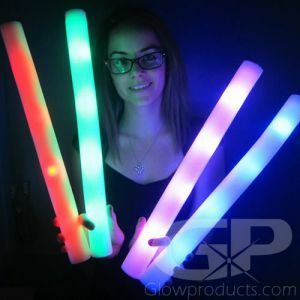 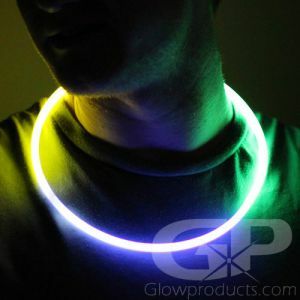 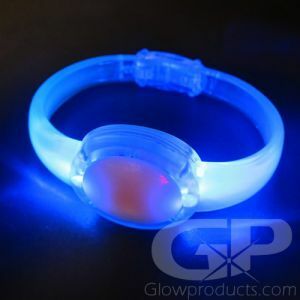 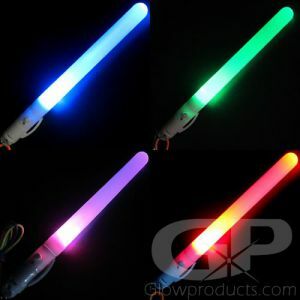 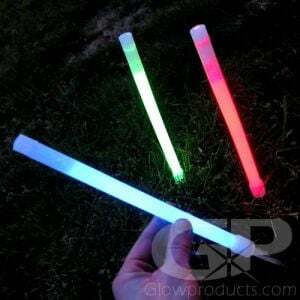 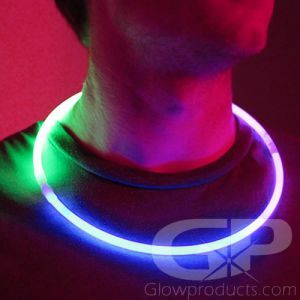 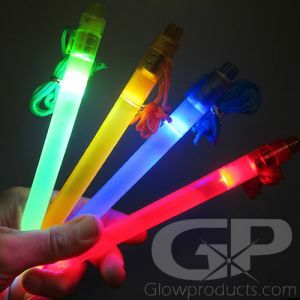 Glowproducts.com can work with you on securing large bulk purchases of wholesale glow sticks and have them drop shipped directly to you from our manufacturers. 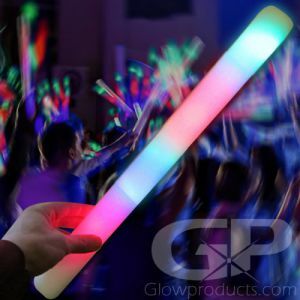 We have access to a wide variety of products through our distributors that include all forms of glow products from standard 6" light sticks to more specialized and personalized styles of glow products. 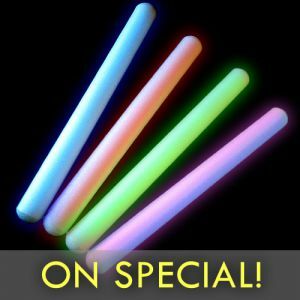 Ordering bulk and wholesale glow sticks should be a painless endeavor and we can help with our decades long experience as bulk glow stick providers.